Half a month back, the beloved crypto community discovered that the R3 consortium was suing Ripple over a business bargain gone amiss. In spite of the fact that many individuals weren’t excessively bothered by this development, it turns out a Delaware judge ruled in their favor regarding the lawsuit. R3, a New York-based software developer, filed a complaint last month alleging that the chief executive of its California-based rival Ripple had tried to terminate the options granted to R3 last year after they surged in value because of a rise in Ripple’s XRP cryptocurrency. 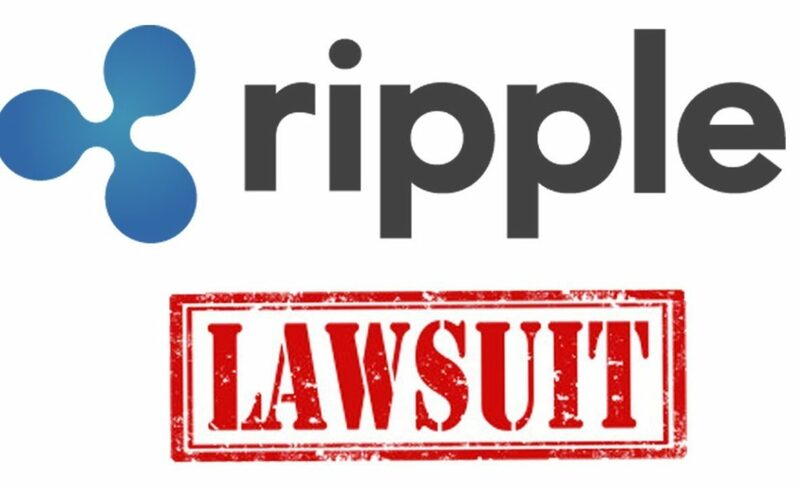 Ripple responded by filing a counter-suit and had evidence to prove R3 failed to deliver on their partnership and violated the agreement created between both entities about a year prior. It is evident this falling out between both companies has caused a lot of unnecessary friction in the process. The case, according to others, will continue in California and New York. R3 is suing Ripple for specific performance of an option agreement in which Ripple agreed to sell up to five bln XRPs for a price of $.0085. Ripple has counter-sued, claiming that R3 reneged on a number of contractual promises, and is simply acting in a spirit of opportunism, after the cryptocurrency soared more than 30 times over. The dispute underlines how quickly the rising value of digital currencies, such as Bitcoin, Ethereum and much more, has upped the ante in the race to end up the leading player in the blockchain industry.